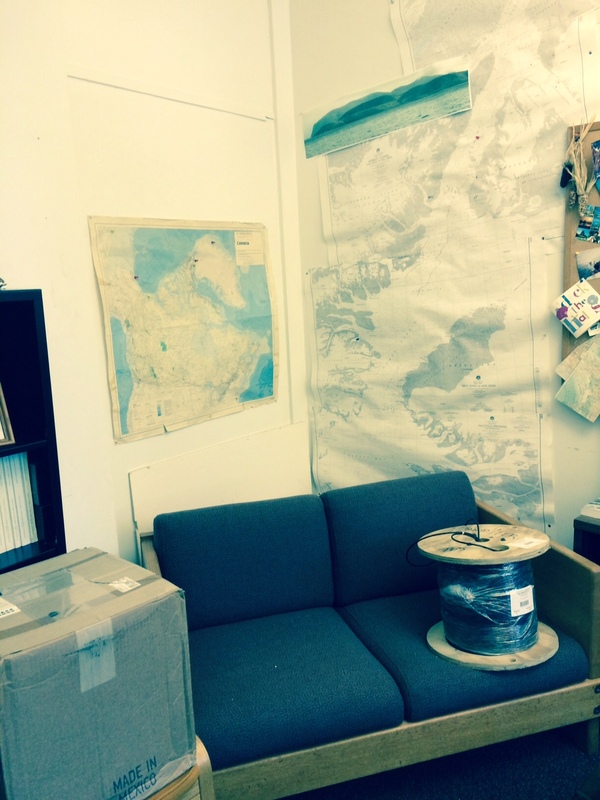 Glaciers, Greenland, Adventure, Expedition, Ice, Polar Bears, Narwhales, oh the fun to go to Greenland. 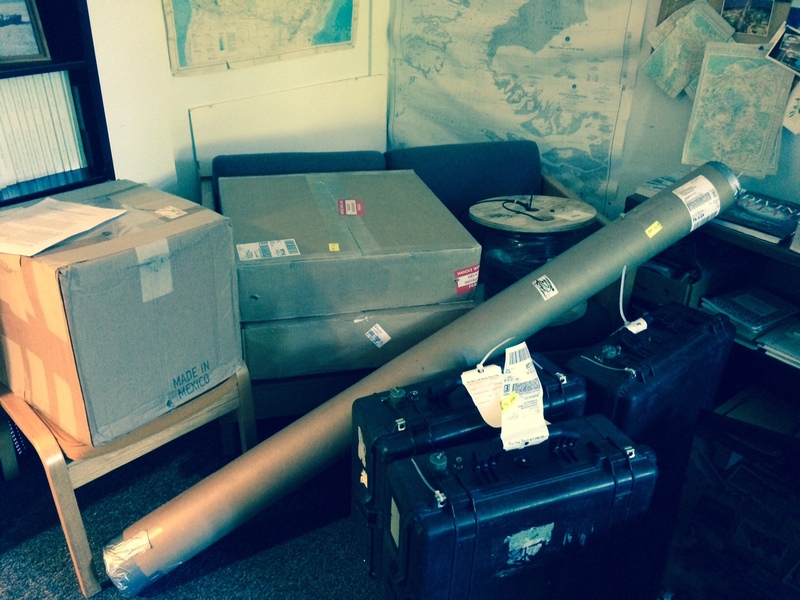 My littered office with 2 (of 10) drums of cable to connect ocean sensors through 300 m thick ice to Iridium satellite phone at the surface. I am falling behind and feel the tension to get this NSF proposal finished by saturday. NSF stands for National Science Foundation, the proposal is asking for $500,000 to conduct a 3-year experiment with German and Norwegian scientists in the summers of 2016 and 2017. If successful, it will support two graduate students full time for two (MS) and three (PhD) years as well as two technicians for five months total. Peer-review of these proposals is brutal with perhaps a 1:7 success rate on average. Iridium satellite phone set-up for data transmissions from Oden. Iridium satellite phone receiving data from Oden off Greenland at my home in Delaware. Old Windows XP machine receiving data from Oden via Iridium satellite data link. 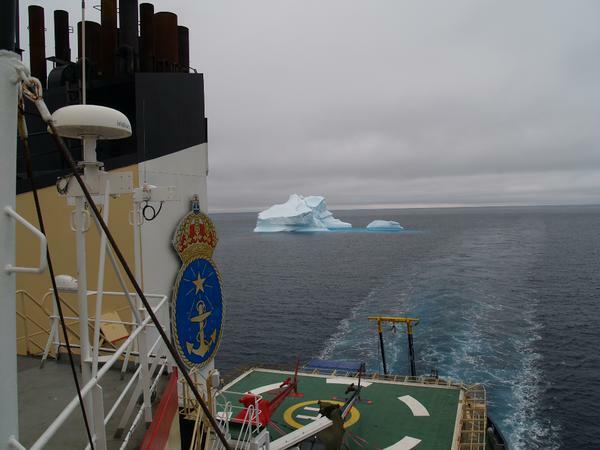 This entry was posted in Petermann2015, Wild Life and tagged earth rotation, GPS, Greenland, Hans Island, ice, Nares Strait, oceanography, oden, physics, Research Cruise, travel, UNAVCO, Wilson Quarterly. Bookmark the permalink.